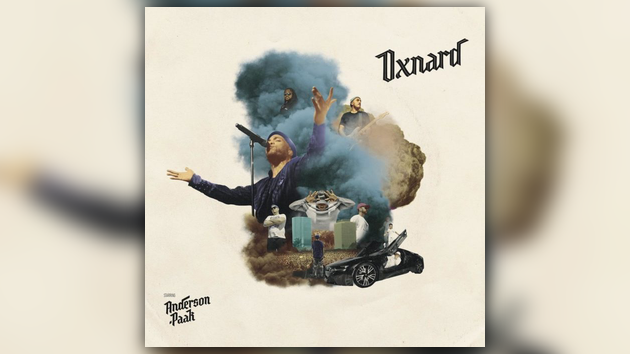 Two years following the release of his breakout project Malibu, Anderson .Paak is back tonight with his brand new album Oxnard. .Paak has made it clear that Oxnard is some of his best work yet, and with Dr. Dre serving as the executive producer along with features from Kendrick Lamar, J. Cole & more, it’s hard to deny. Listen to the 14-track project which serves as an ode to his hometown below.